Bringing up a hyperactive child can be difficult. Not only is it tiring to handle a child with so much energy, it can also be frustrating to understand their moods. Nothing seems to hold their attention for too long and their emotional outbursts can be draining out for the parent. 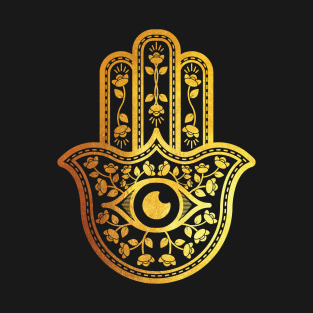 Alternative healing offers certain remedies to bring about calmness and reduce the feelings of frustration and stress in both the parent and child. This is a highly effective technique that immediately calms one down. Teach your child to breathe deeply when they’re beginning to get frustrated and restless. If you find yourself getting irritated, practice deep breathing. Completely natural and safe, reiki healing involves directing pure, positive energy to the ailment be it physical, emotional or mental. With time reiki healing helps soothe the agitation and restlessness, bringing back the child’s energies into balance. Gently rub in lavender infused massage oils into your child’s temples or shoulders. Lavender has a calming effect and helps release the stress. Besides, the bond between the parent and child grows. Scented bath salts like lavender, jasmine and sandalwood are good cleansers and help remove toxins from the body. A few teaspoons mixed in a tub of water will help a hyperactive child relax considerably. Studies have revealed that children who spend more time indoors or in artificial lighting get bored and restless more than children who play outdoors daily. Ensure your child is getting enough physical exercise outdoors on a daily basis. While playing indoors ensure he or she receives adequate sunlight in the room. Bright red, orange and yellow are stimulating colors. Studies indicate too much red in the wardrobe or on the walls and bed linen raise the blood pressure levels and subsequently stress levels and aggression. Pastel colors like sky blue, light green, peach and baby pink soothe the child and work towards bringing the body’s energies back to balance. Moonstone, blue lace agate and even rose quartz are the gentle soothers of crystal healing. 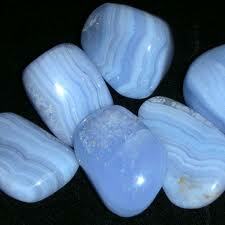 Moonstone in particular brings a sense of calm and clarity and can reduce impulsiveness which may be destructive. While blue lace agate reduces anger and rose quartz brings in a sense of loving kindness towards oneself and others around. Hyperactive children don’t need our raised voices. They need our love, understanding and willingness to work for greater peace.